When you require greater width and depth and larger blower capacity for professional-style cooking equipment, the THPSLE model is available. 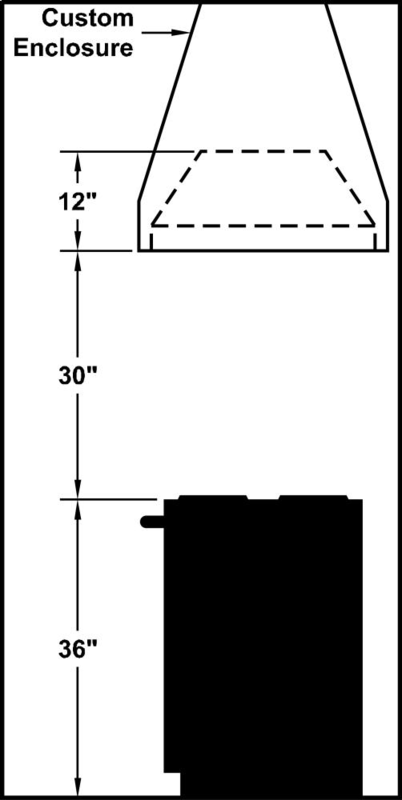 Click on the models for a list of our base model numbers for standard sizes; simply select the model you need, and then specify the finish [painted or stainless steel]. 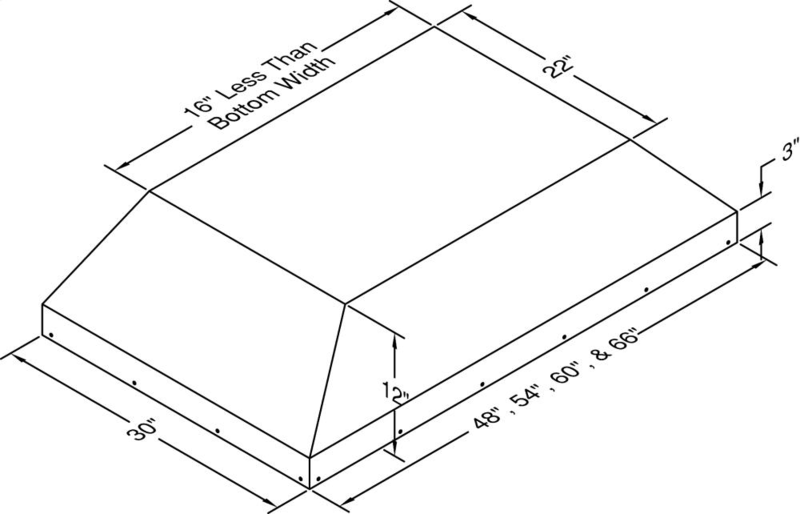 All liners in this series are 30" deep. Recommended mounting height is 30" above the cooking surface. 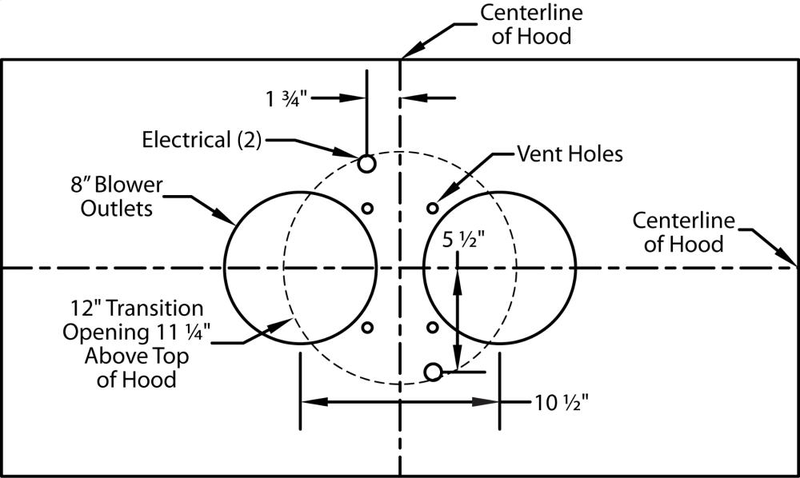 All Vent-A-Hood products are suitable for use in damp locations [outdoor applications such as a covered patio] when installed in a GFCI protected branch circuit.